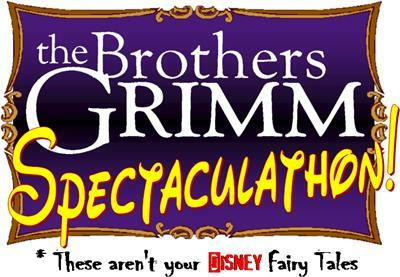 The fairy tales of the Brothers Grimm are turned on their heads in this fast-paced, rollicking ride as two narrators and several actors attempt to combine all 209 stories ranging from classics like Snow White, Cinderella, and Hansel and Gretel to more bizarre, obscure stories like The Devil's Grandmother and The Girl Without Hands.A wild, free-form comedy with lots of audience participation and madcap fun. The Warren Drama Boosters will be hosting dinner before the show on October 13th-14th at 6pm in the Almond Black Box. It is a fundraiser for the drama department and will be catered by Jimano's. The cost is $15 for children/non-warren students, $20 for adults, and $10 for Warren Students & Staff. Please buy your dinner tickets at showtix4u.com by Monday, October 9th.